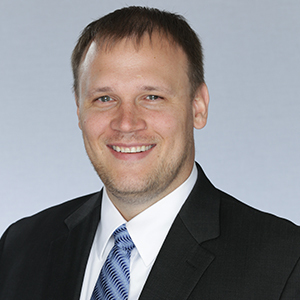 Aaron McKenny is an Assistant Professor of Management at the University of Central Florida. His research is primarily focused in entrepreneurship and strategic management with a special emphasis on the involvement of social and other non-economic phenomena in organizational settings (e.g., crowdfunding, social entrepreneurship, family business). Widespread collective entrepreneurial optimism in the United States is highly predictive of the number of new venture startups and small business growth, according to a University of Oklahoma study that included UCF College of Business professor Aaron F. McKenny. Dr. Aaron McKenny’s published research.